The primary couple-balancer sits behind the cylinders, close to the bike's centre of gravity. The primary and balancer gears use scissor gears, reducing noise. 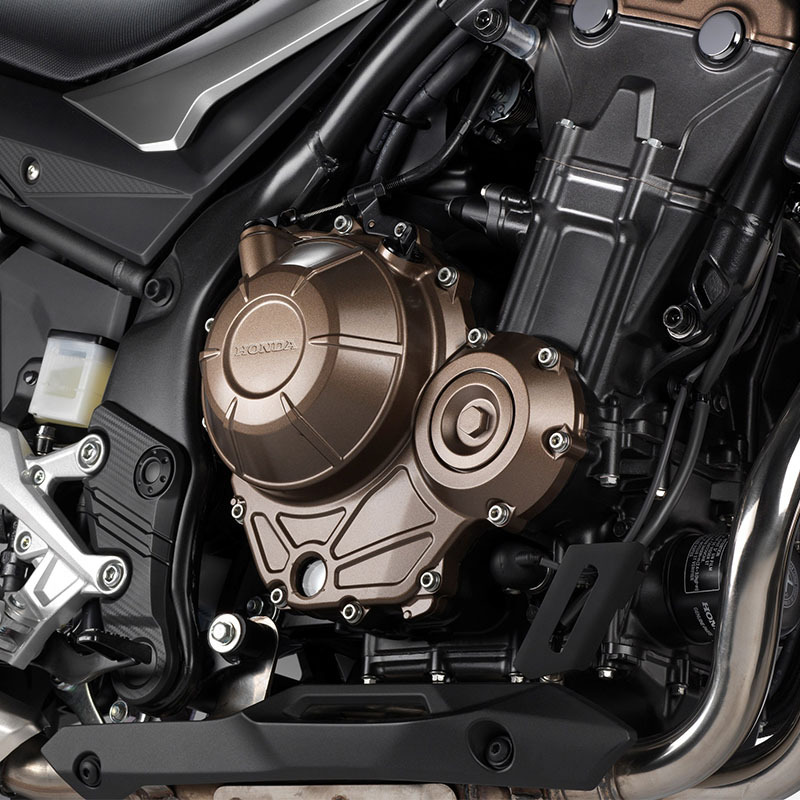 The engine complements the frame's rigidity with four frame hangers on the cylinder head. Vibration is minimised by the shape and position of the engine mounts, plus the frame's rigidity balance. 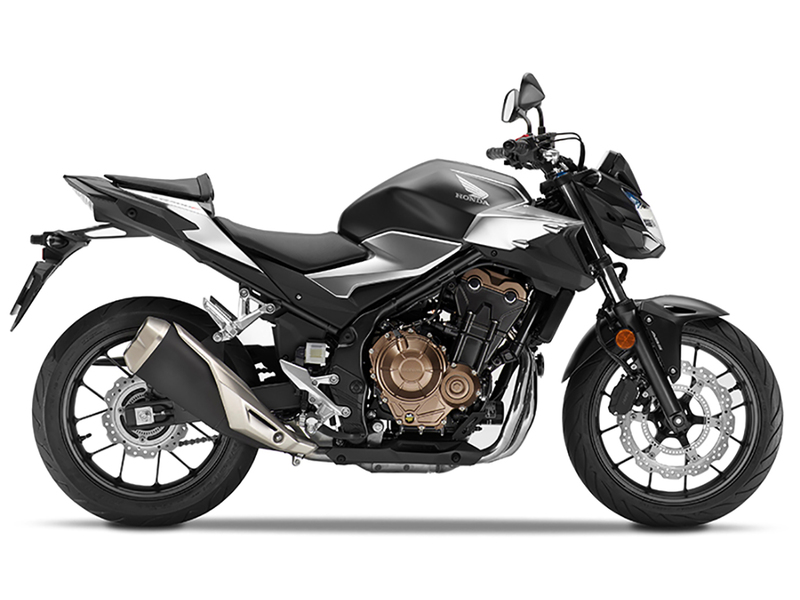 Led by the penetrating headlight design, the machine's stance is low-set and ready for action; the side shrouds interlock with the fuel tank and fully emphasise the engine, while the side covers and seat unit continue the theme of muscular angularity. New LCD instruments feature Gear Position and Shift Up indicators; this is set to a default 8,750 rpm but can be adjusted in 250 rpm increments between 5,000 and 8,750 rpm.